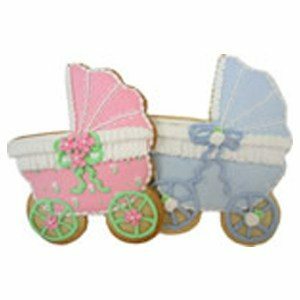 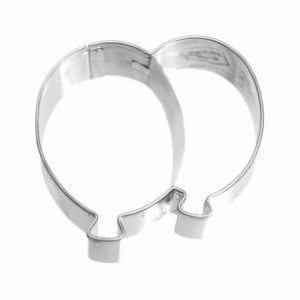 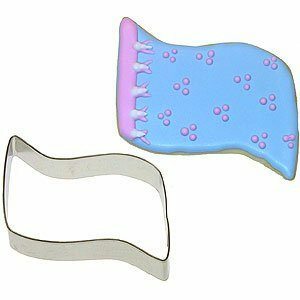 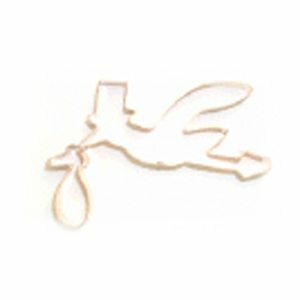 Whether you’re hosting a baby shower, or you just want to celebrate the exciting new arrival, baby cookie cutters are offered in a variety of shapes. 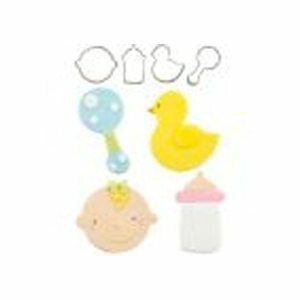 We have approximately 40 individual shapes and symbols. 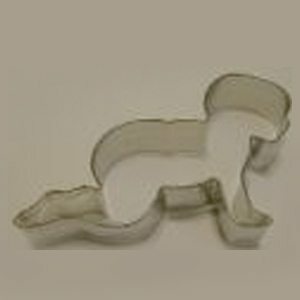 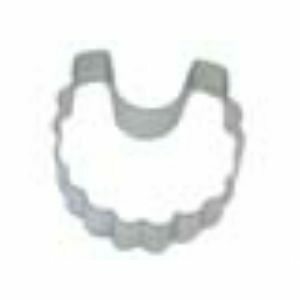 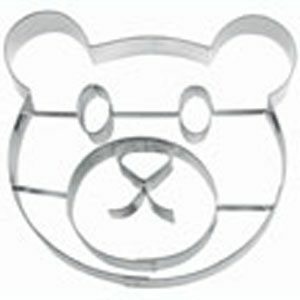 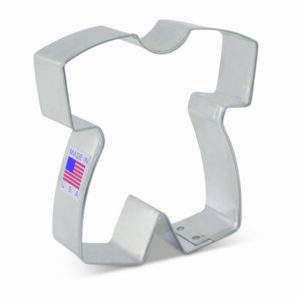 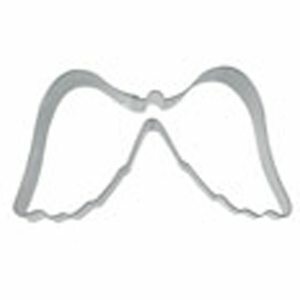 You may want to opt for a set of cookie cutters, however, if you want a selection.